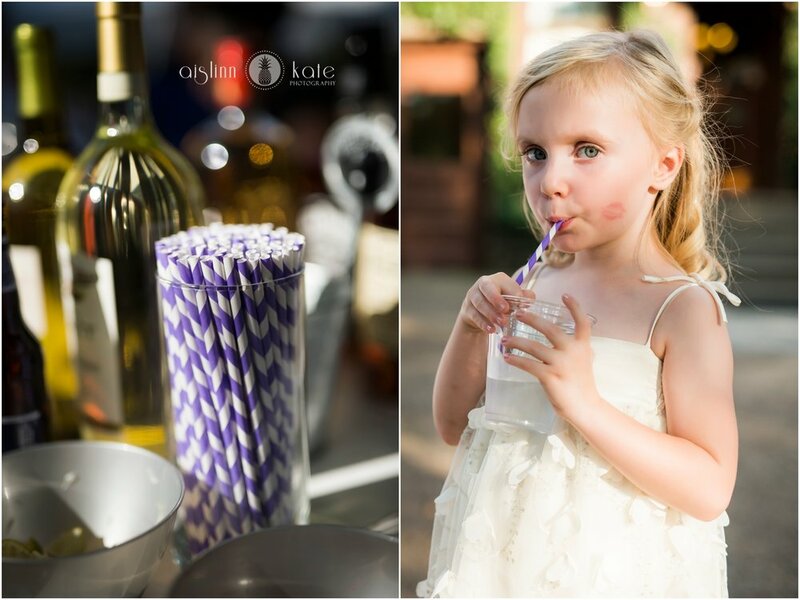 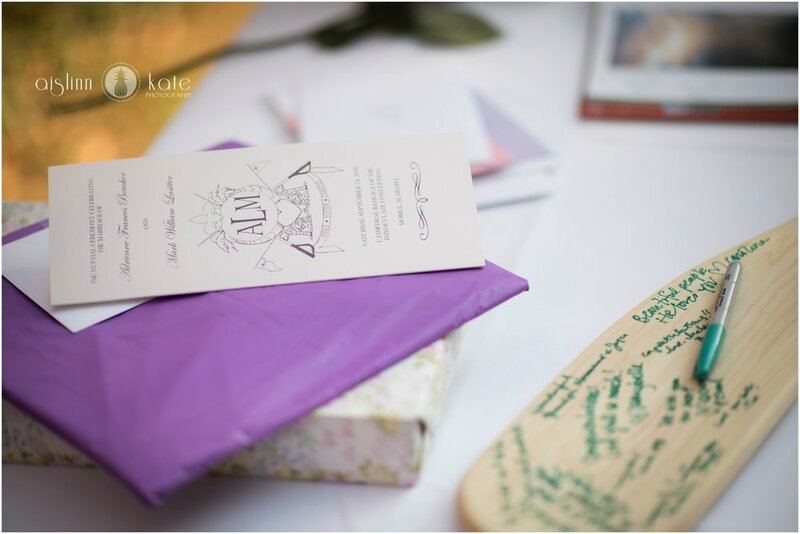 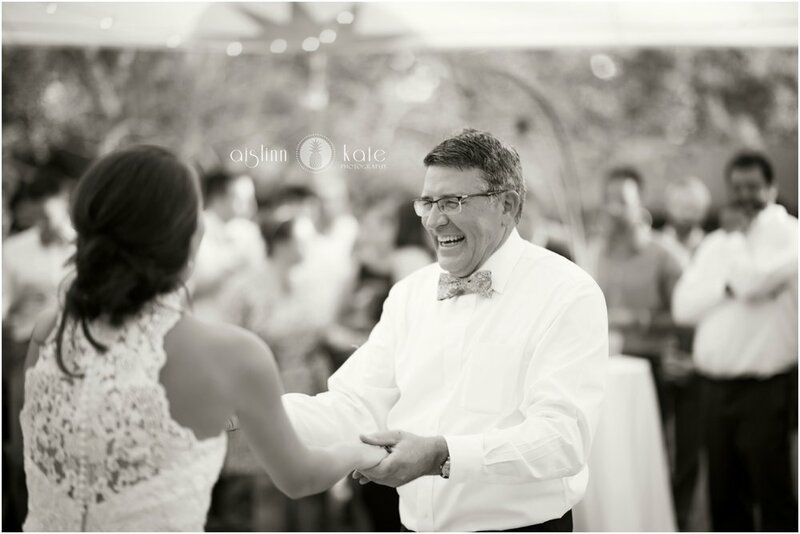 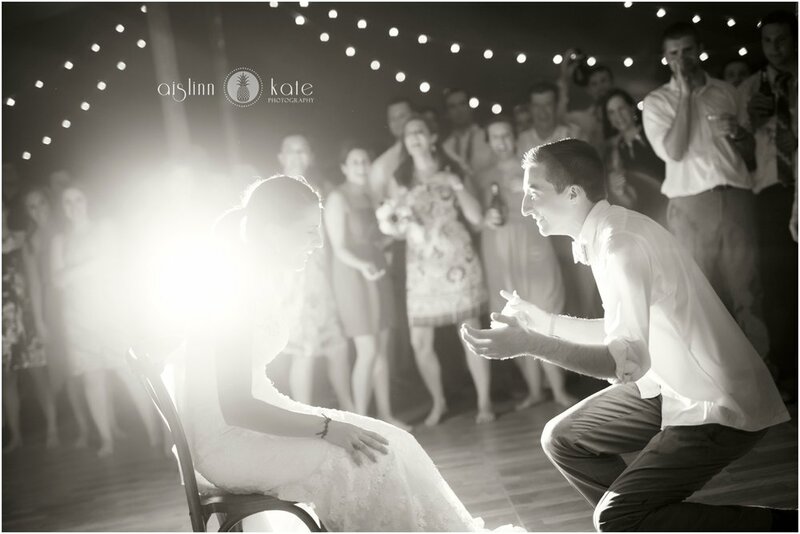 I love a good party, and that is exactly what Addie and Mark planned. 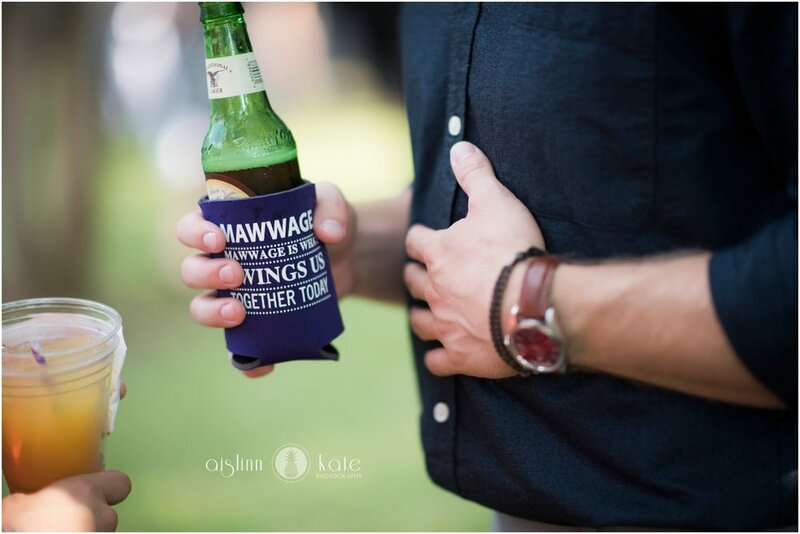 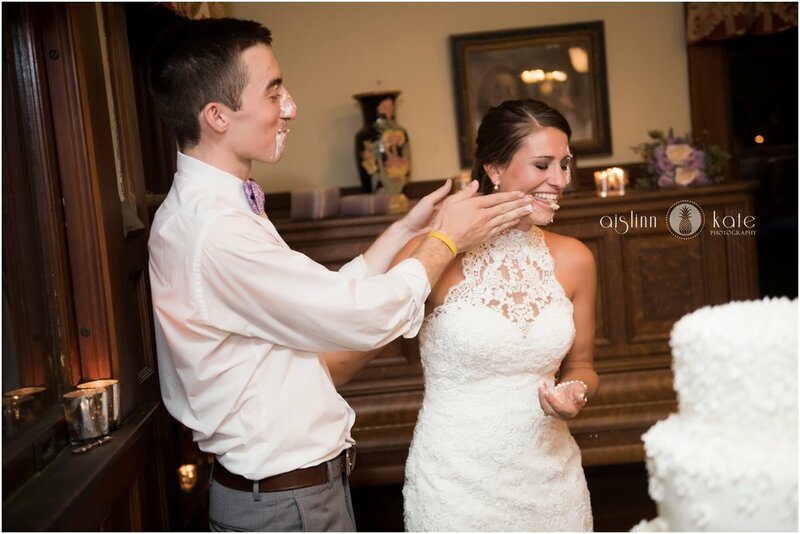 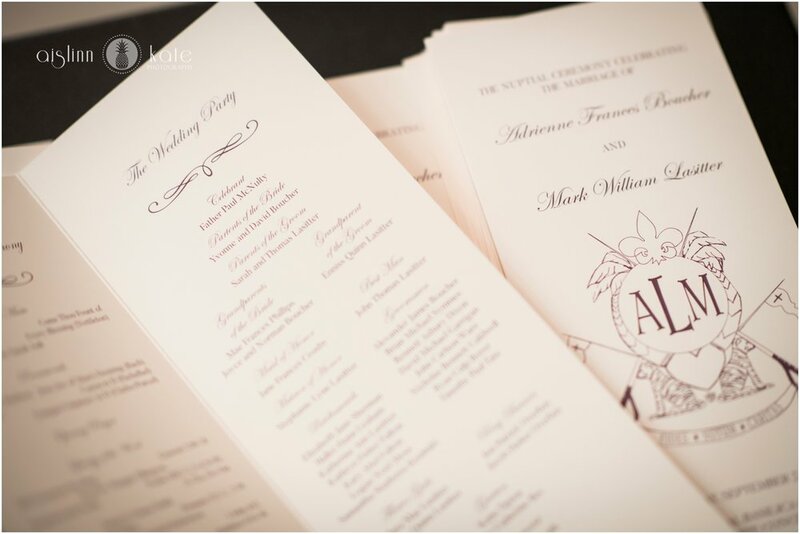 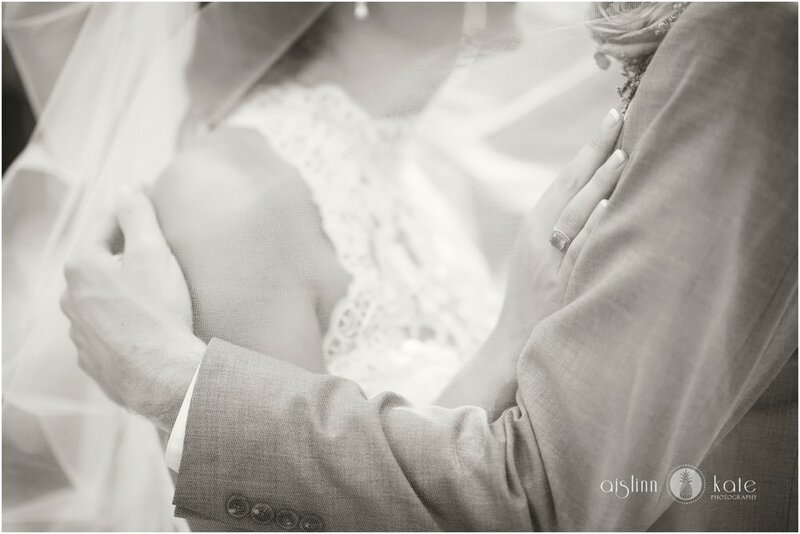 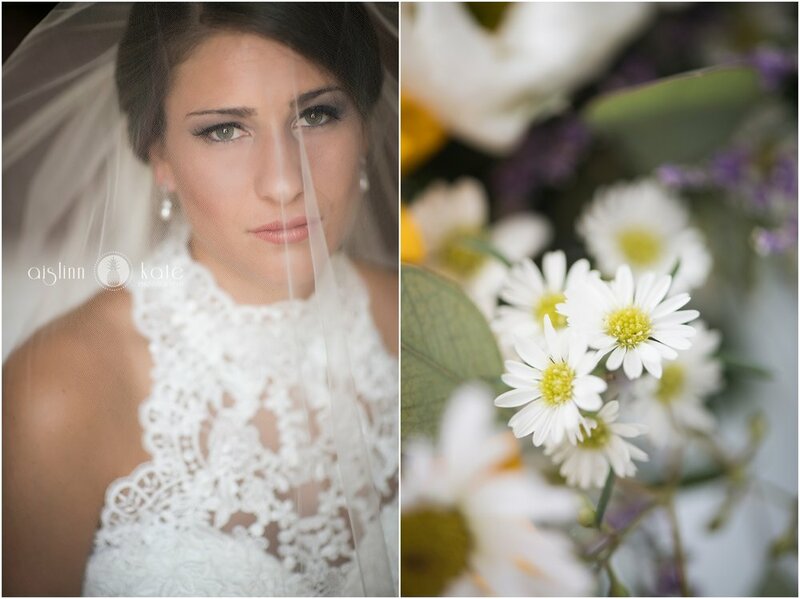 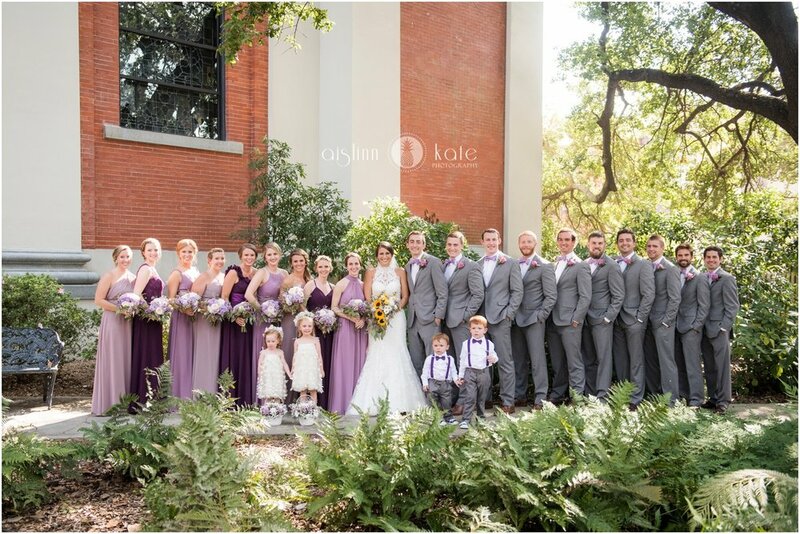 This couple threw a big ol’ Alabama wedding in downtown Mobile. 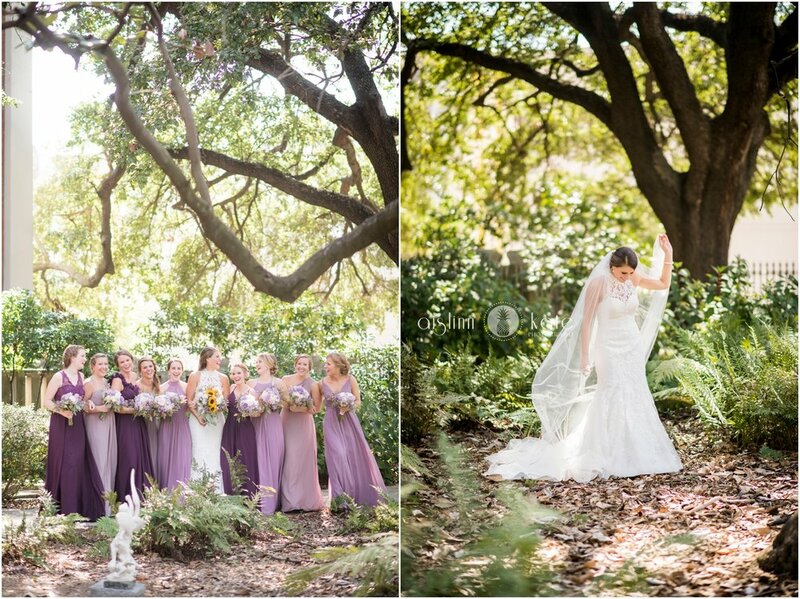 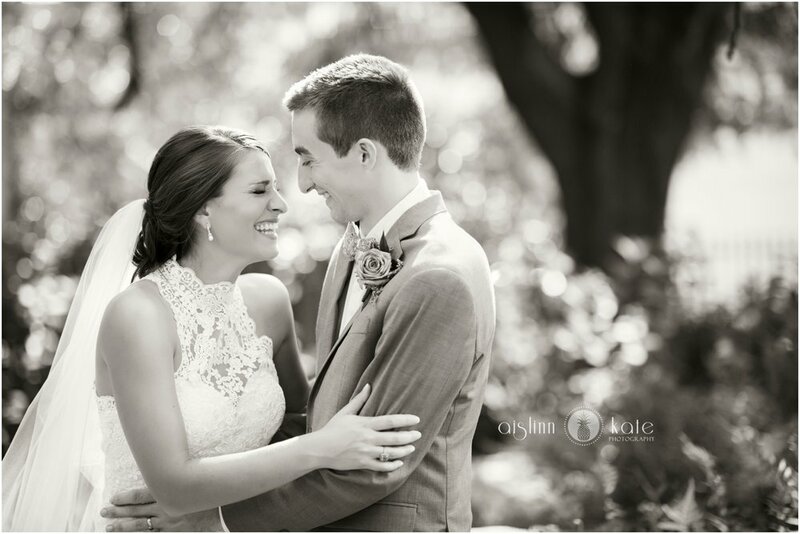 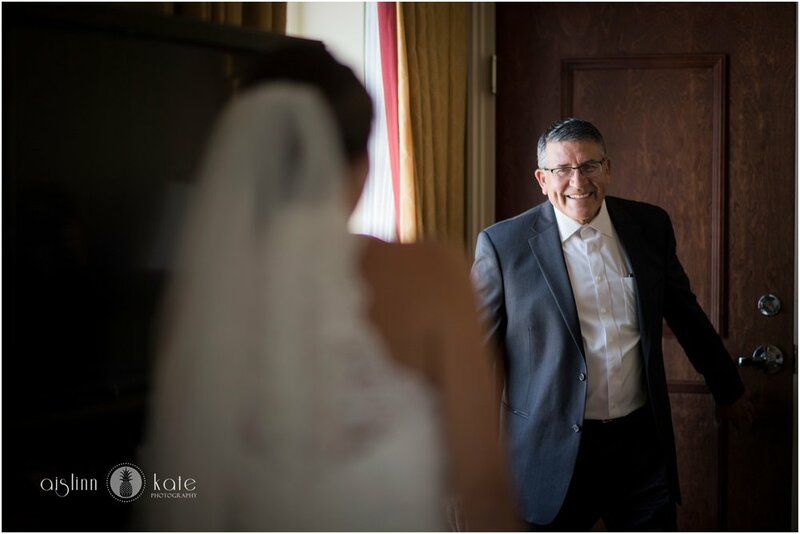 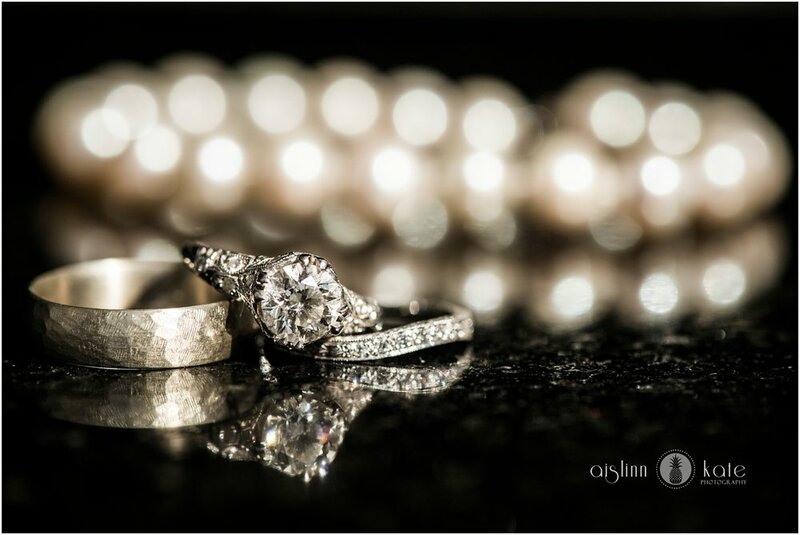 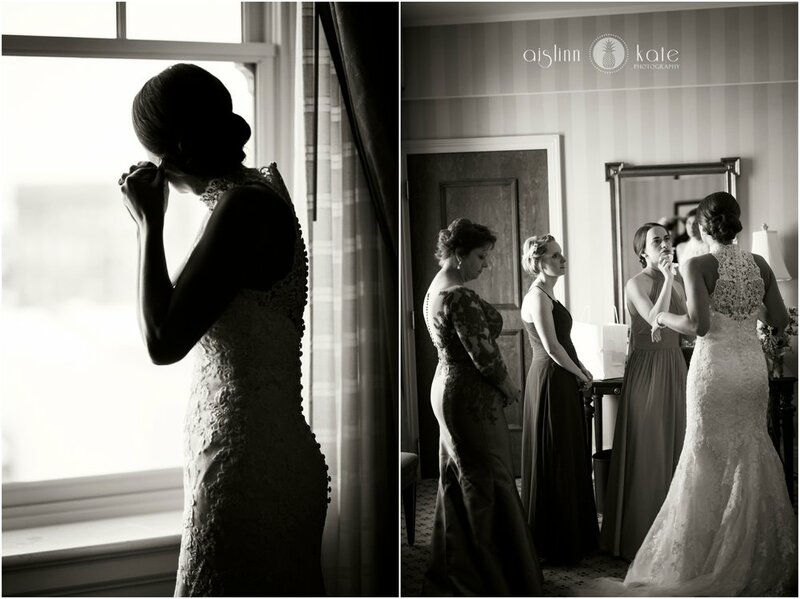 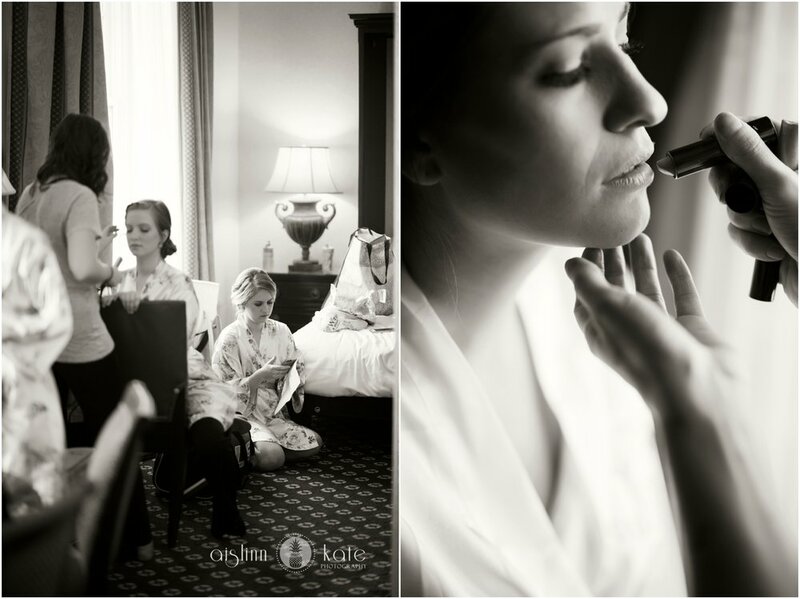 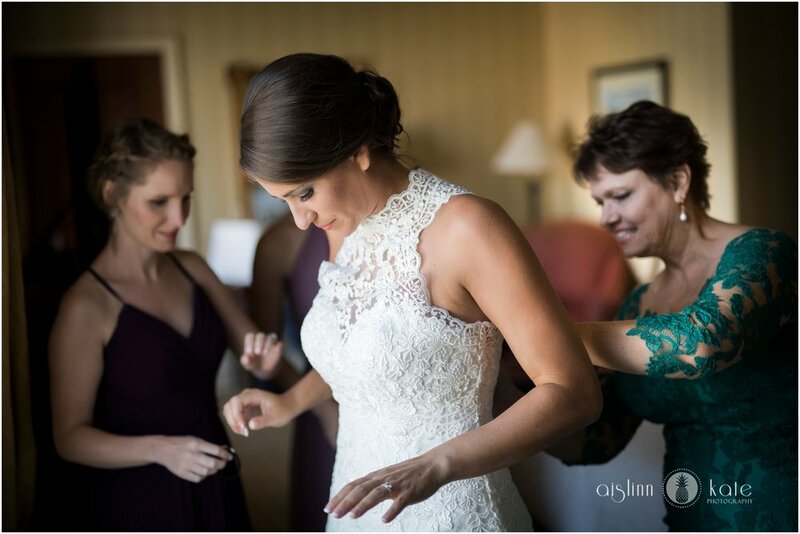 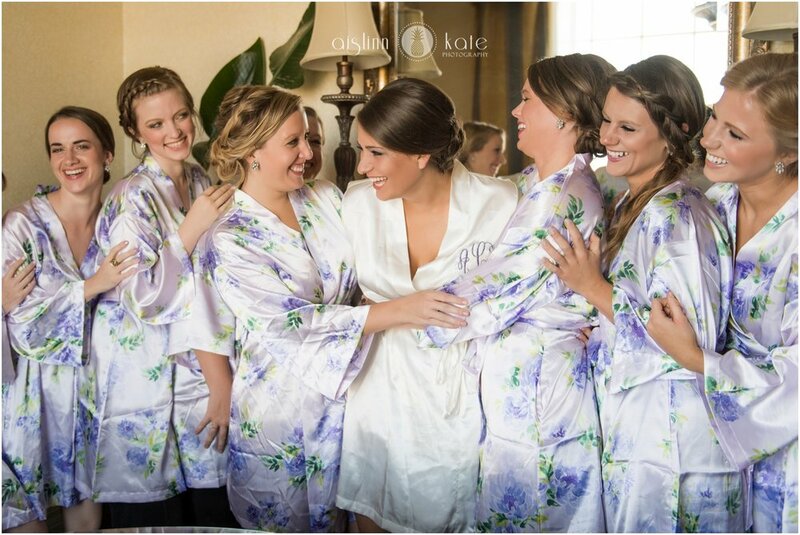 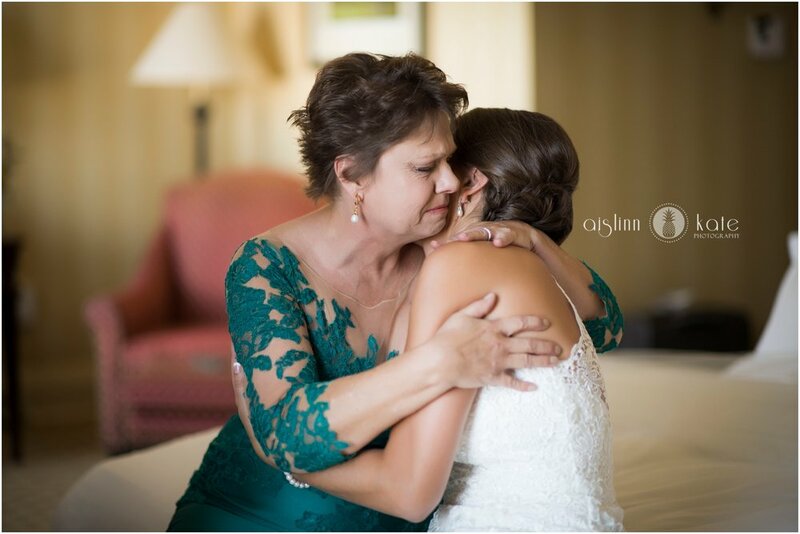 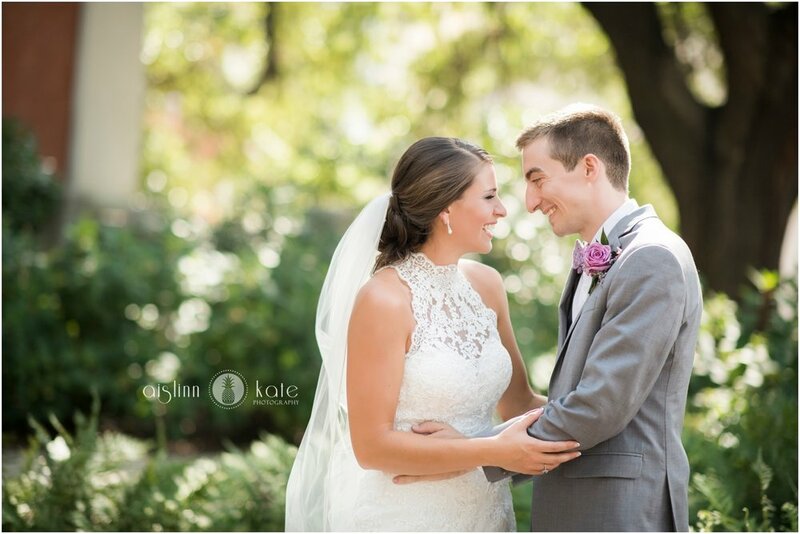 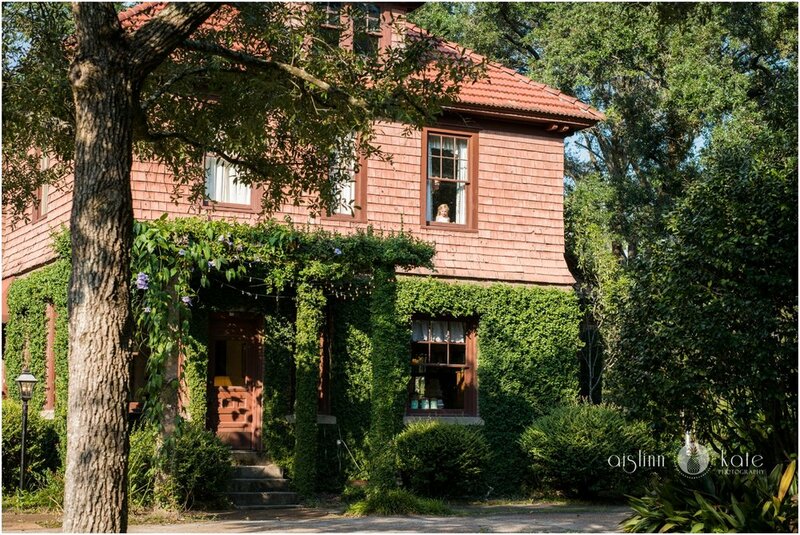 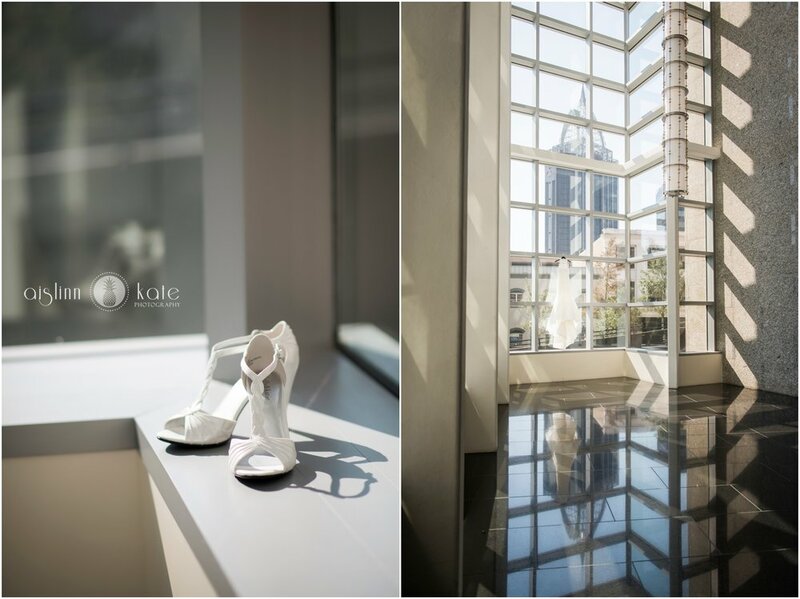 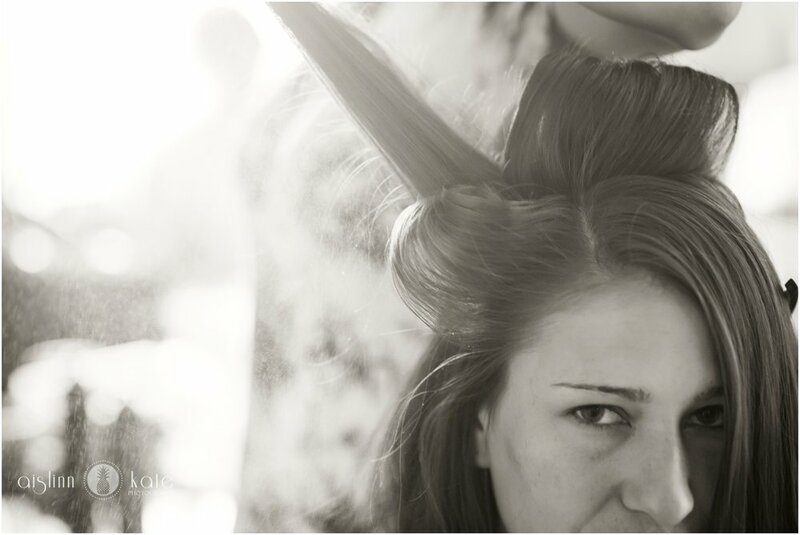 They started by getting ready at the historic Battle House Hotel, which I love because it combines a classic Southern grace with a modern addition – so it feels like we are shooting in two separate locations! 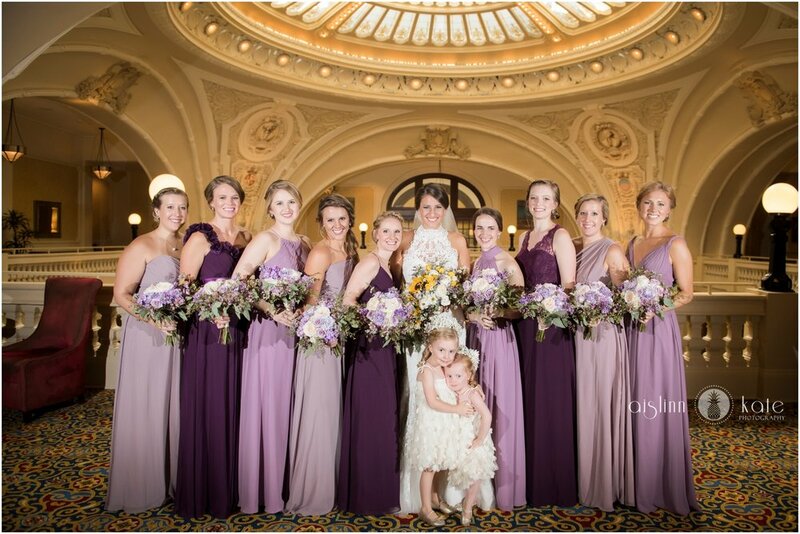 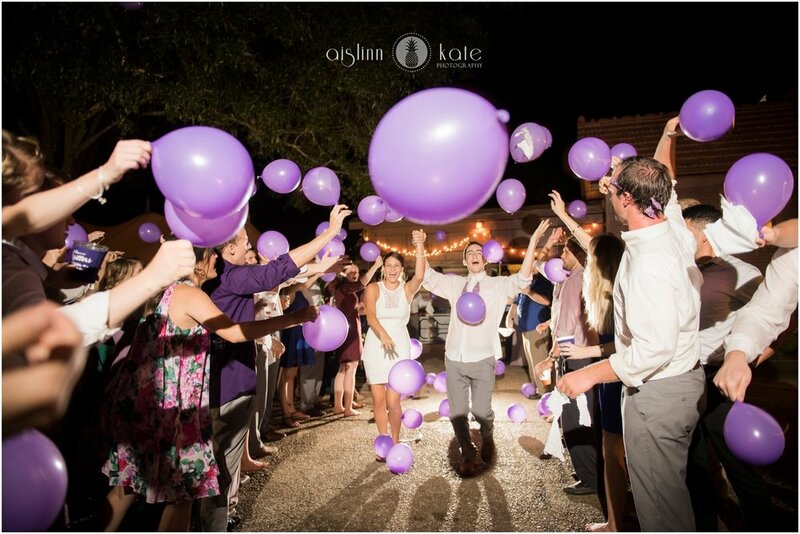 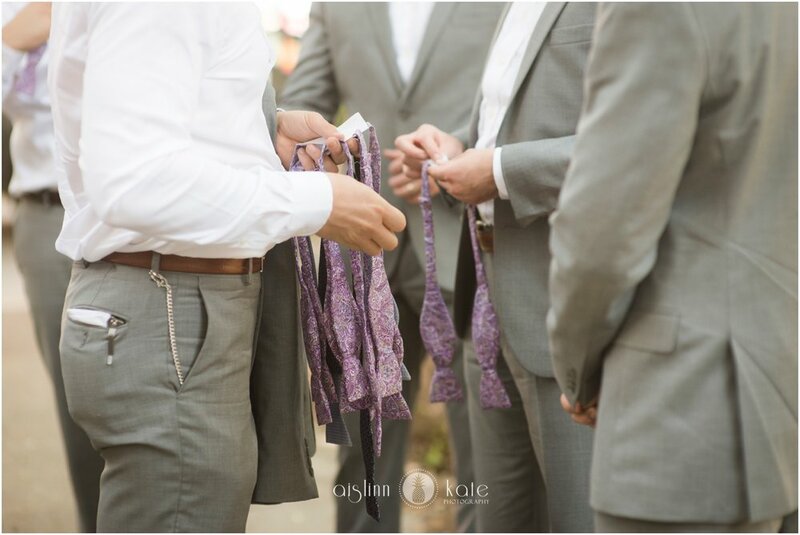 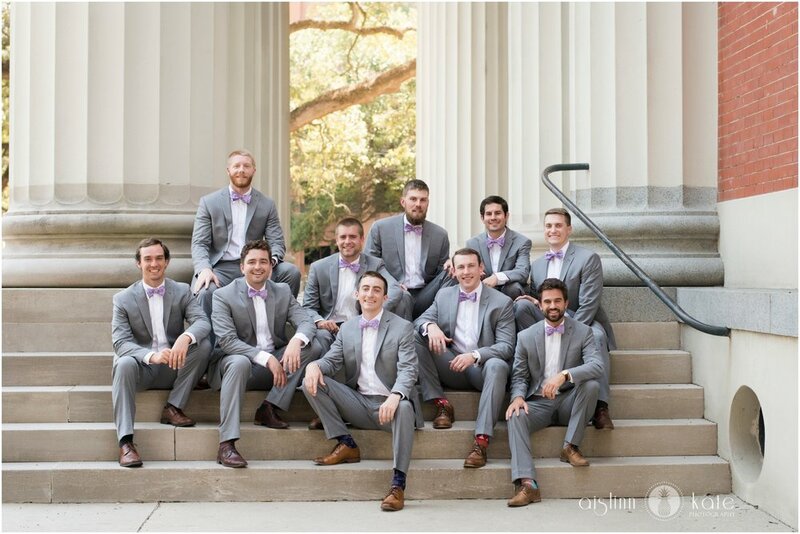 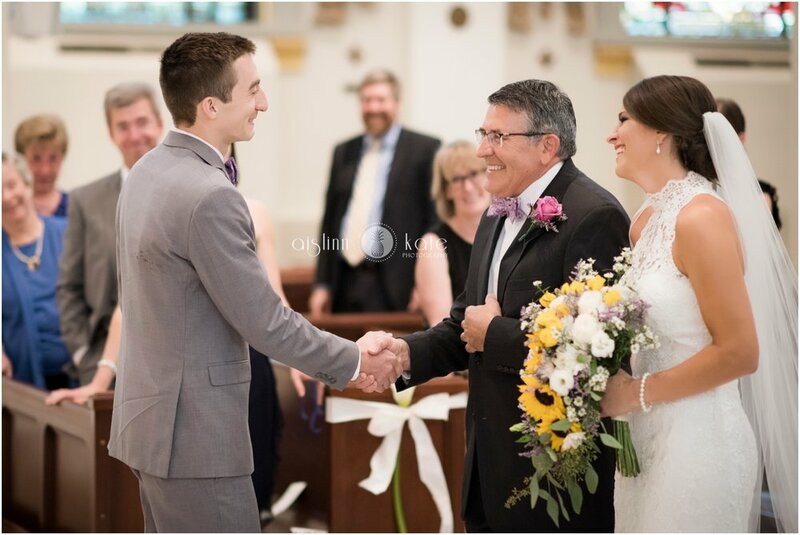 The bridesmaids were lovely in shades of lavender and plum and eggplant, and the groomsmen looked dashing in light gray suits with purple paisley bowties (REAL bowties – no clip-ons for these gents!). 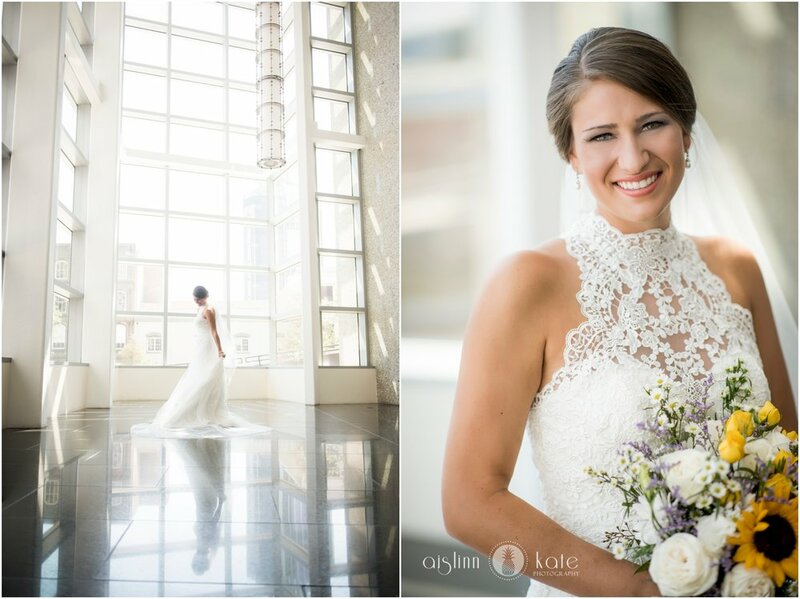 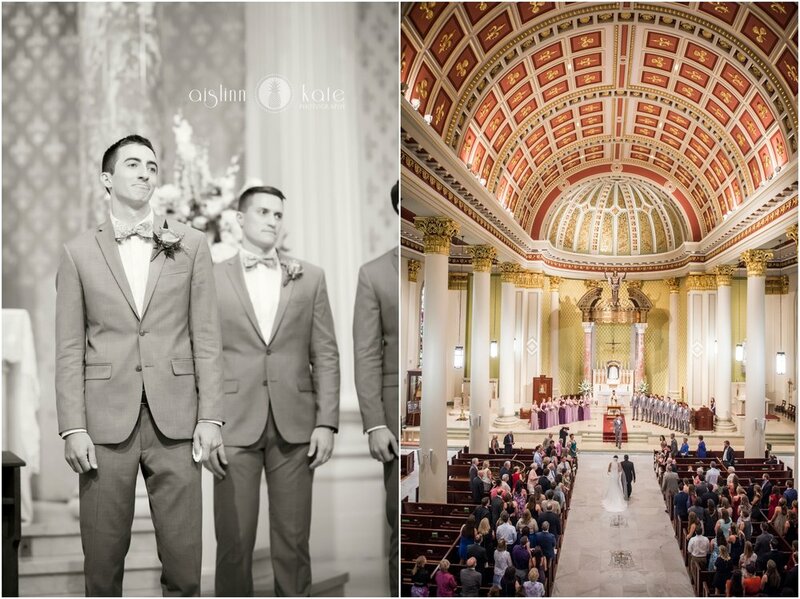 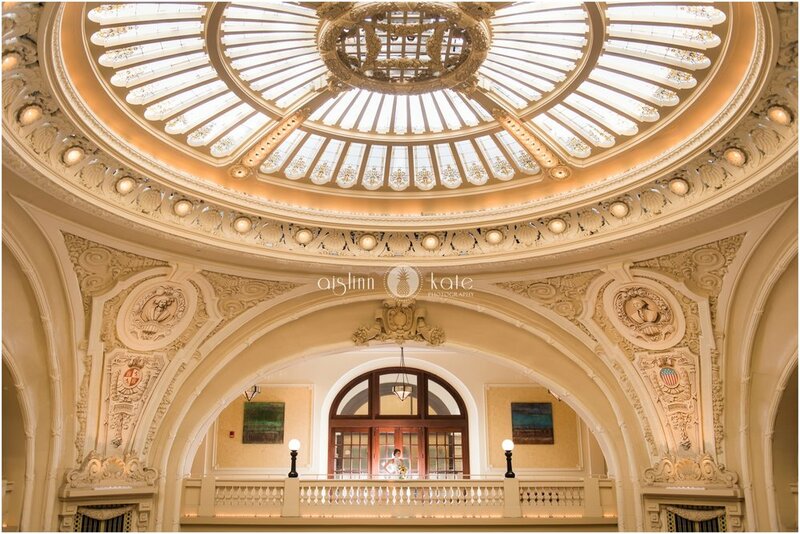 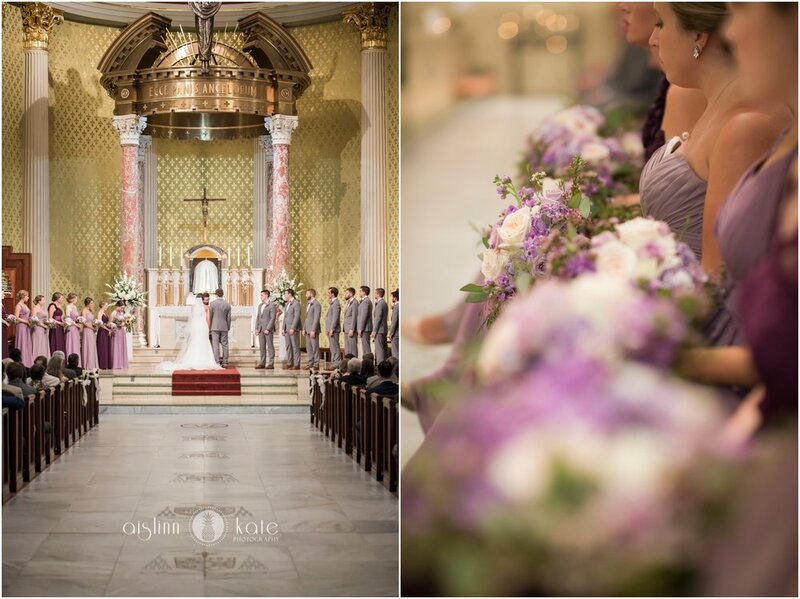 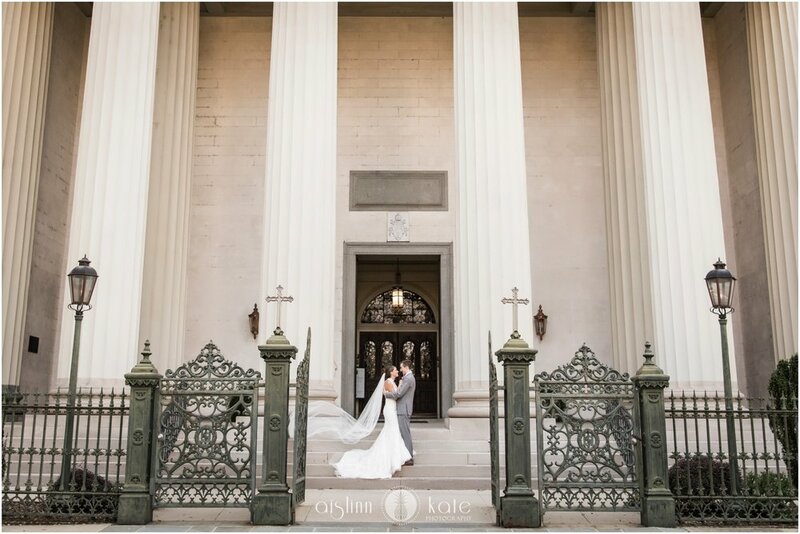 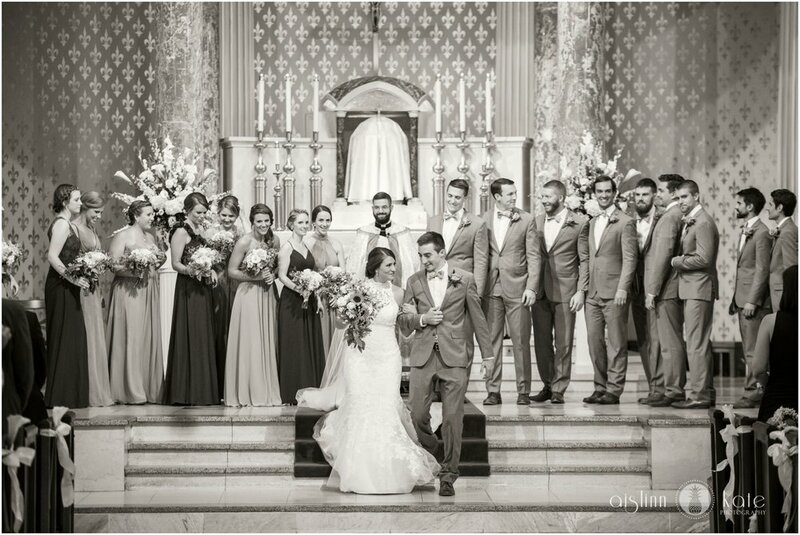 The Cathedral Basilica of the Immaculate Conception was a stunning setting for the marriage ceremony. 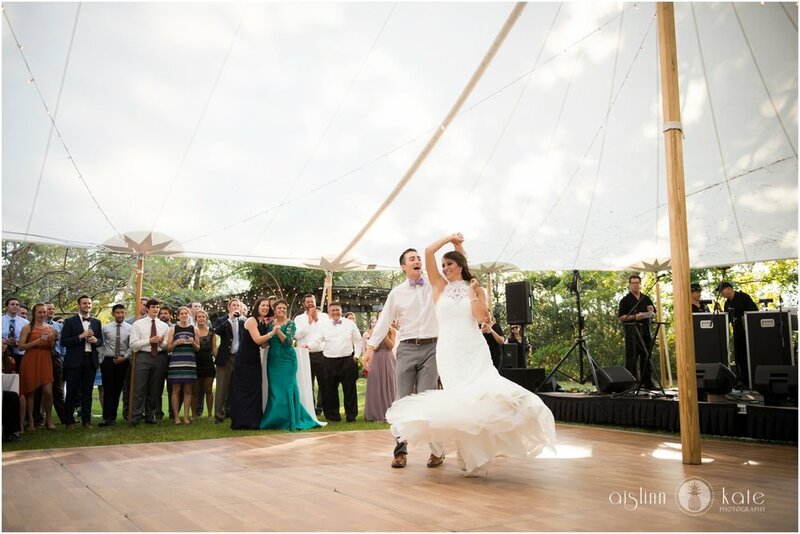 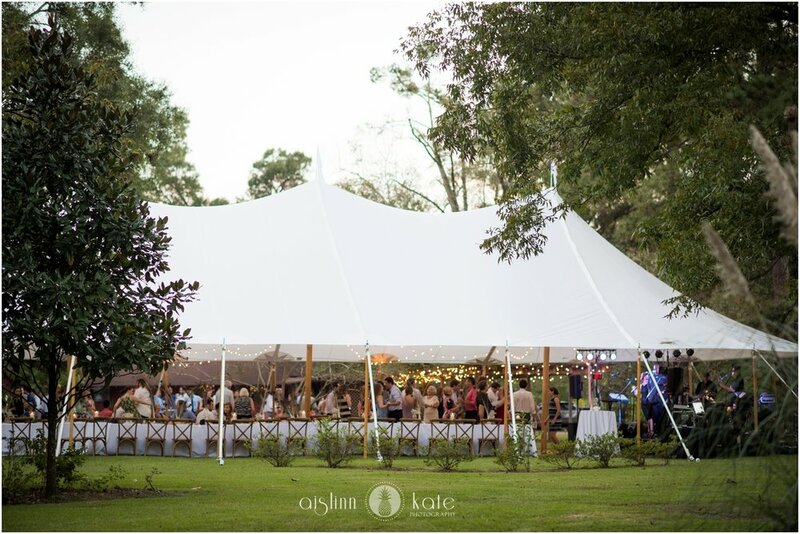 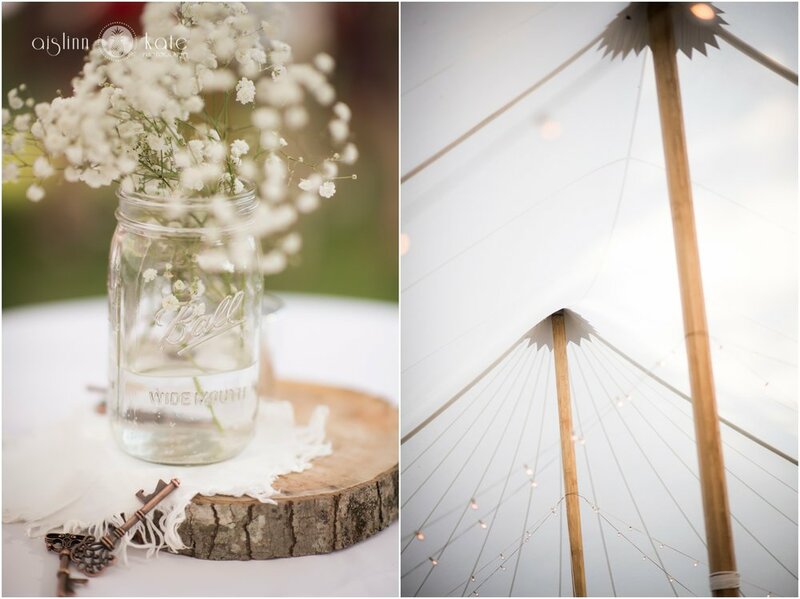 The party moved to Kirk House for an open air reception, with a stunning sailcloth tent and twinkling lights. 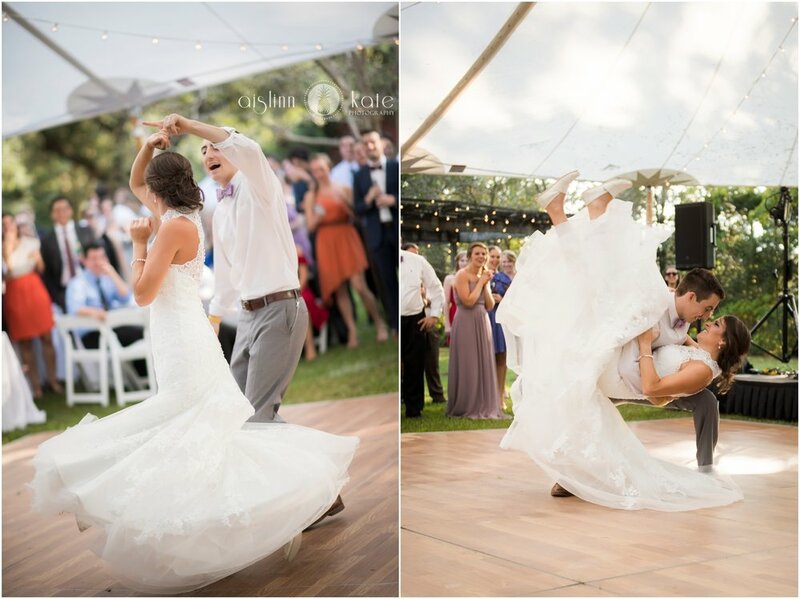 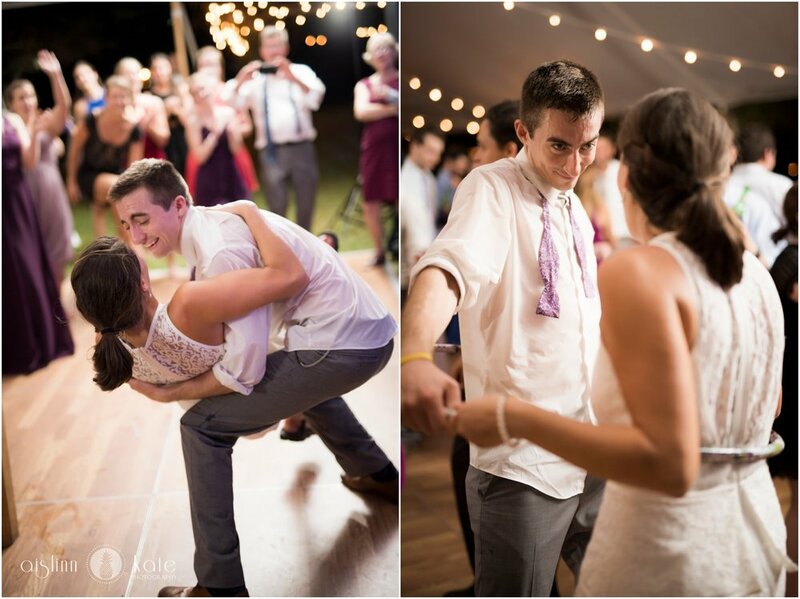 Also, did I mention that this couple can dance? 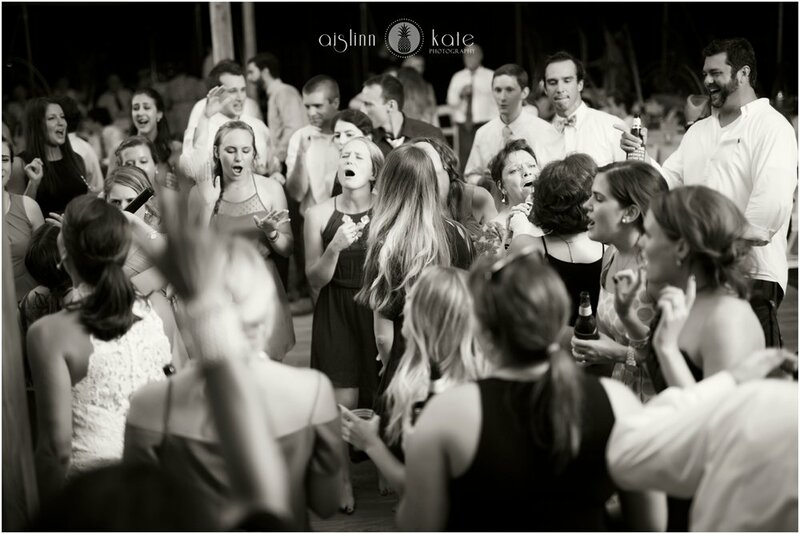 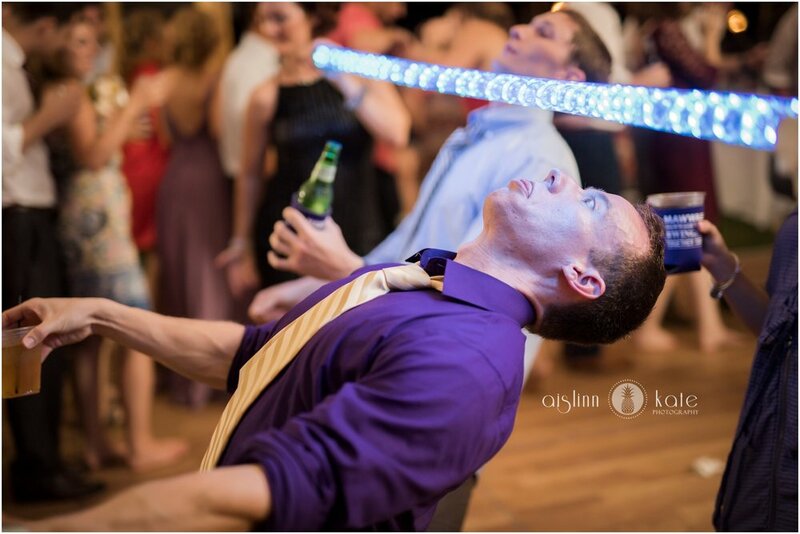 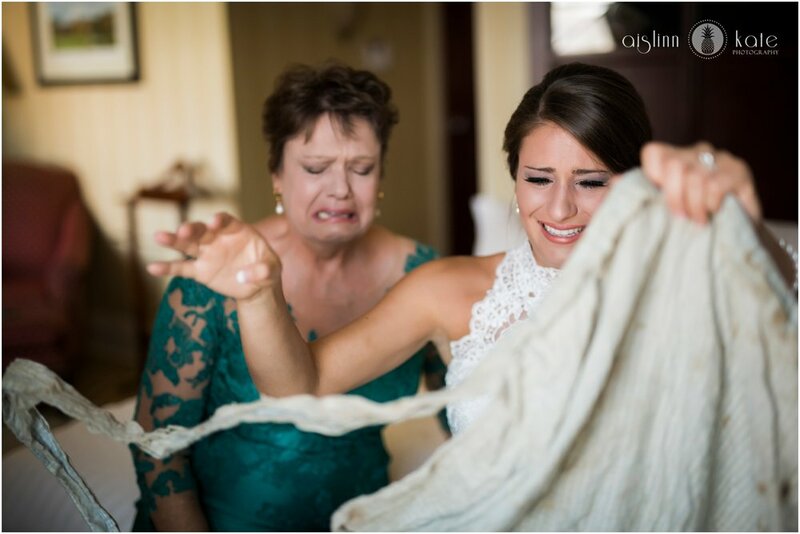 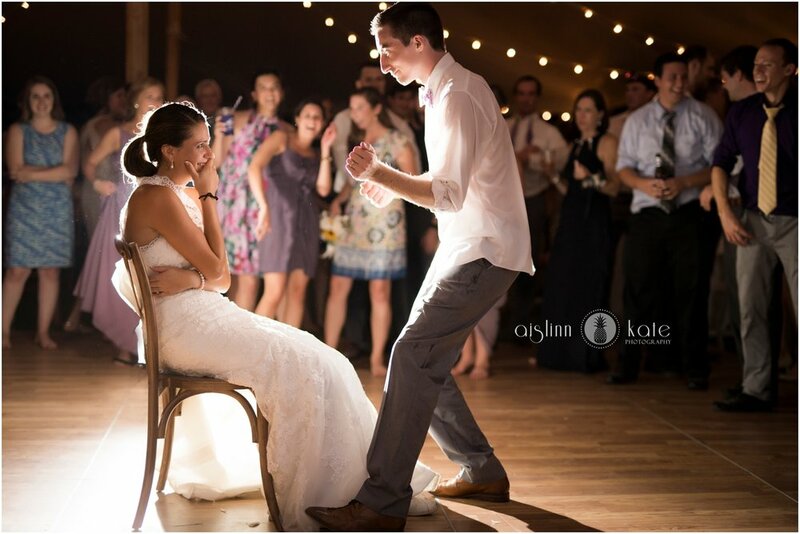 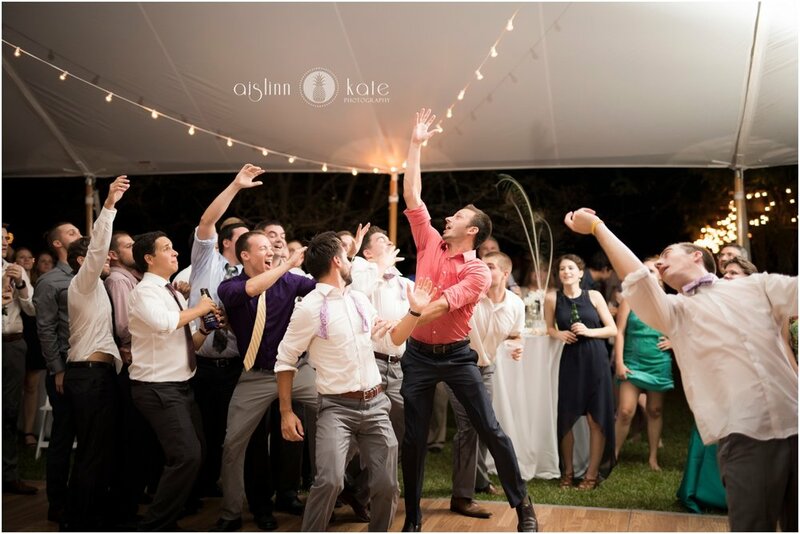 And really, that EVERYONE at the wedding can dance? 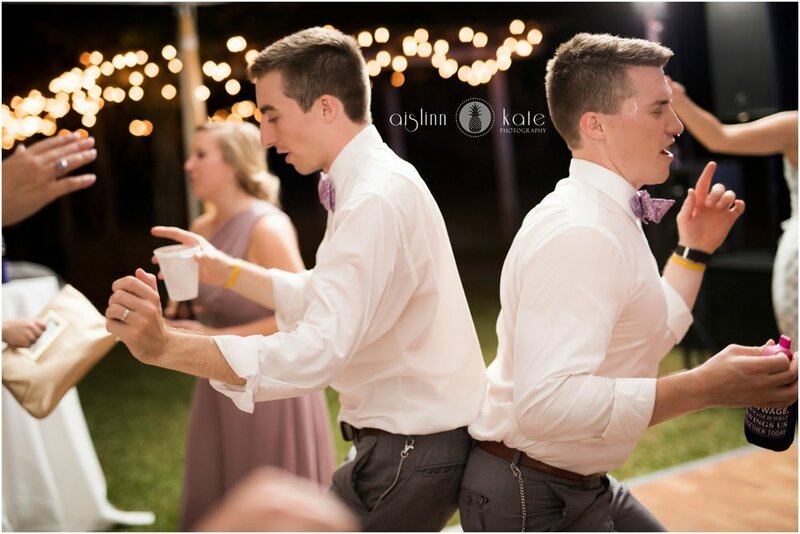 Like, DANCE. 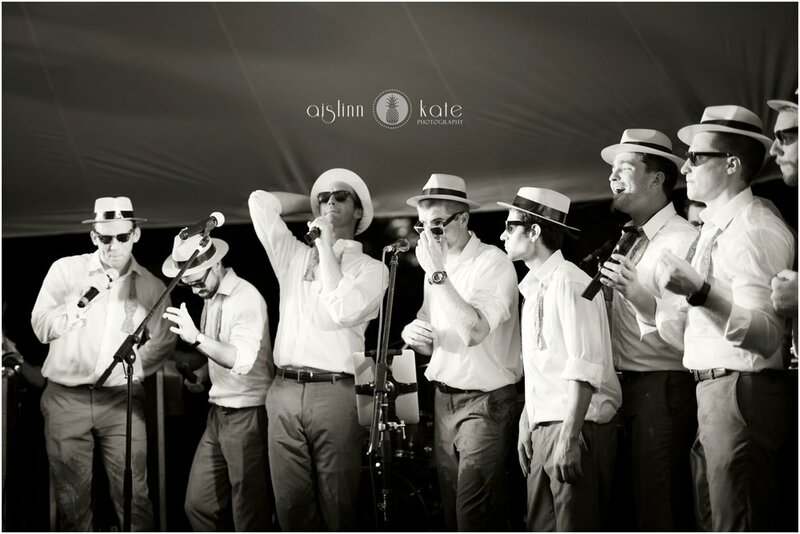 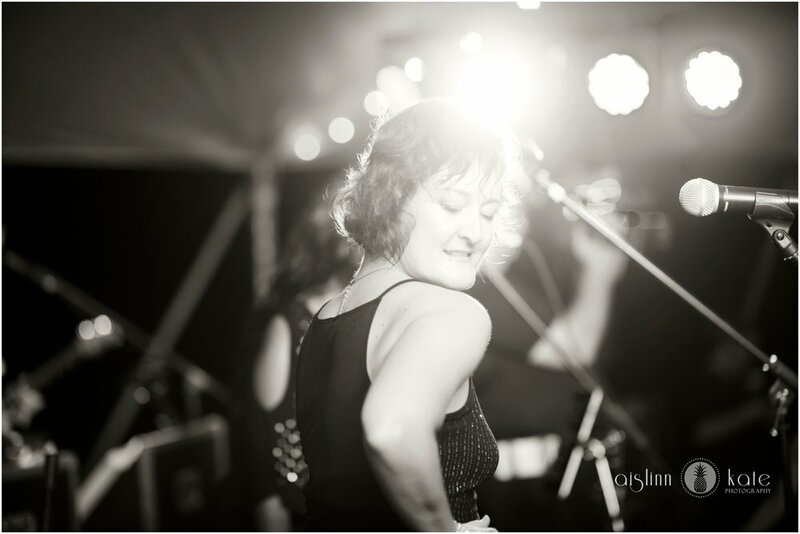 The band even had us bopping around while we were shooting – fun, fun FUN.